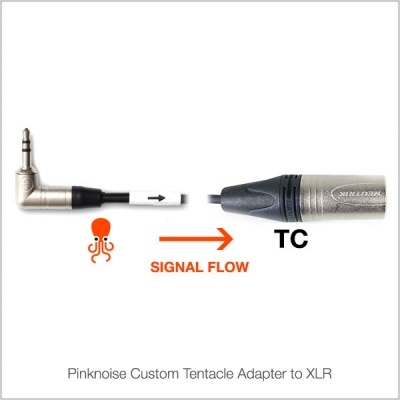 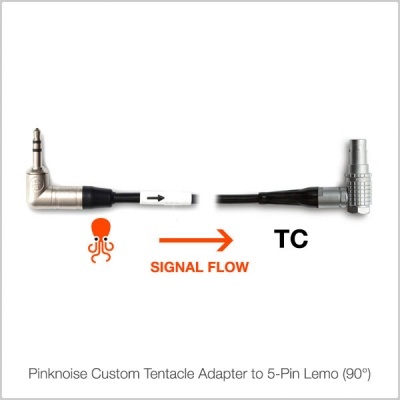 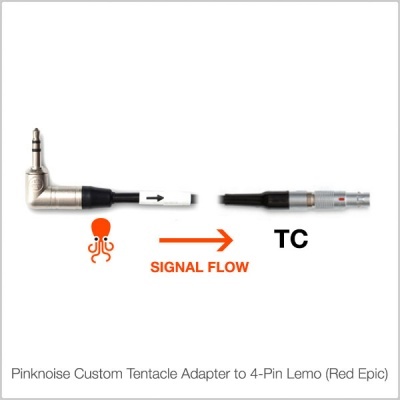 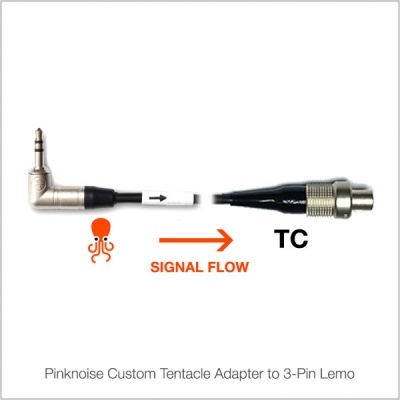 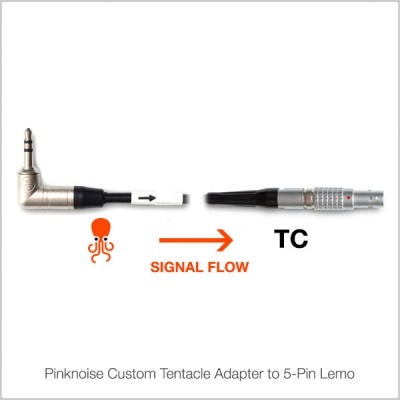 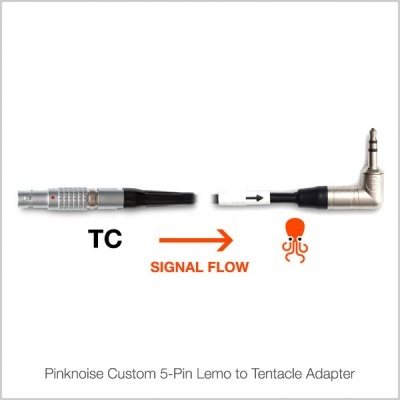 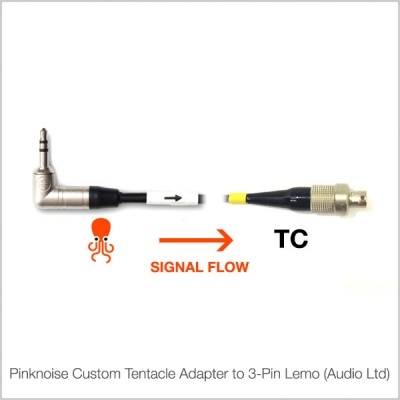 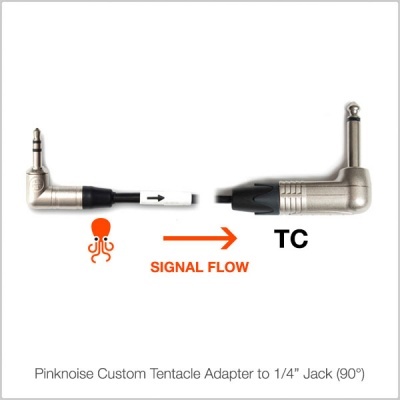 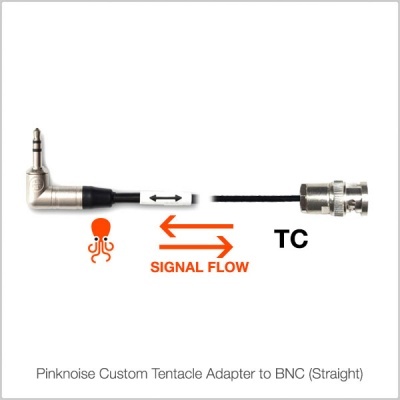 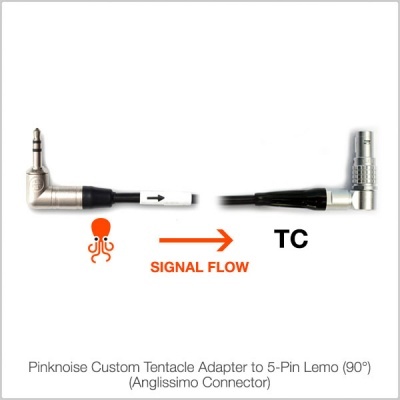 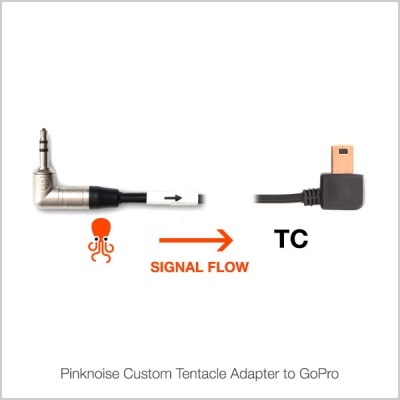 High quality Pinknoise Custom cables. 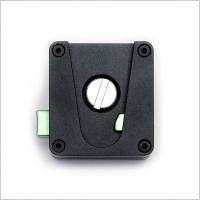 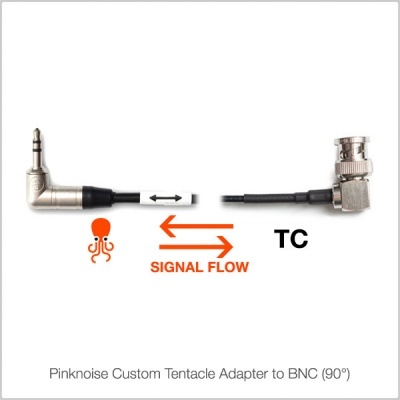 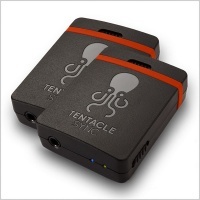 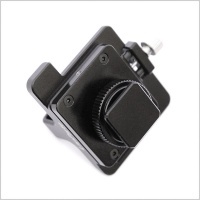 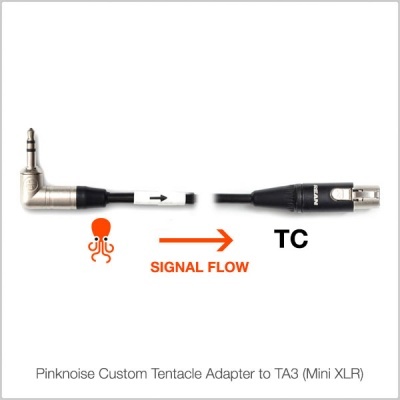 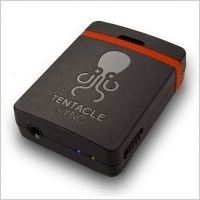 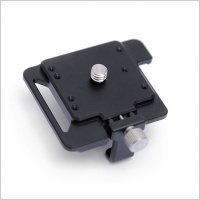 Individually designed to provide most cameras and recorders an easy timecode solution with the Tentacle Sync & Sync E models. 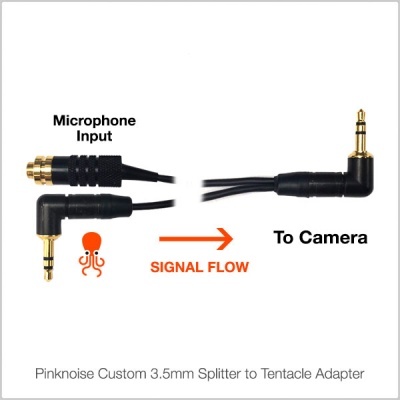 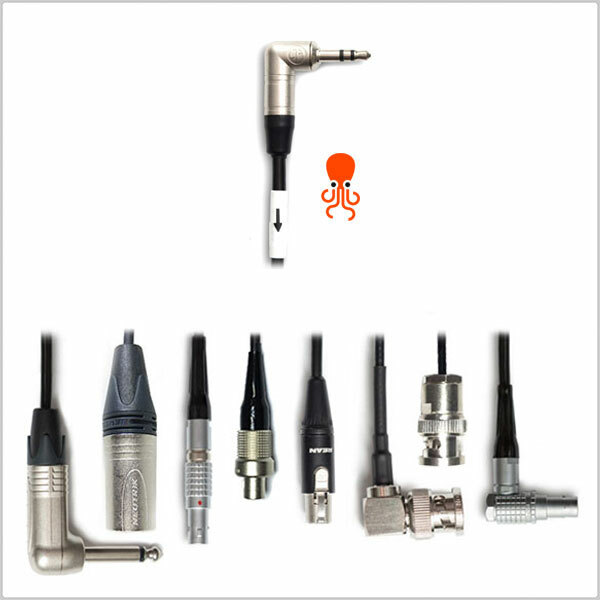 If you do not see your camera or recorder in the list above or are unsure as to which cable you need for your setup, please do not hesitate to contact our sales team for more information.